PepsiCo announced today that Albert P. Carey, Chief Executive Officer, PepsiCo North America, will retire at the end of March 2019 after nearly four decades at PepsiCo. Vivek Sankaran, who currently serves as President and Chief Operating Officer of Frito-Lay North America, will now become its ceo, and Kirk Tanner, who currently serves as President and Chief Operating Officer of North America Beverages, will become its ceo. "Al has been an invaluable leader, colleague, advisor and friend, and will be missed by all of us at PepsiCo and all of the customers and partners he worked with over his exemplary career," said Ramon Laguarta, PepsiCo Chief Executive Officer. "Al's unique combination of style, skill, entrepreneurial spirit and executional excellence, has helped make PepsiCo one of the most admired businesses in the world, and raised the bar for our current and future associates. We wish him all the best in his next chapter. While Al leaves big shoes to fill, I have every confidence in our North America businesses under the skilled leadership of Vivek and Kirk in these critical roles". "PepsiCo has been like family to me for almost 38 years, and to say this was a difficult decision for me is an understatement," said Al Carey, Chief Executive Officer of PepsiCo North America. "I am so proud of the many accomplishments we achieved as a team along the way, especially with our customers and our front-line associates. PepsiCo has a bright future and I'm excited about the compelling growth agenda Ramon is bringing. 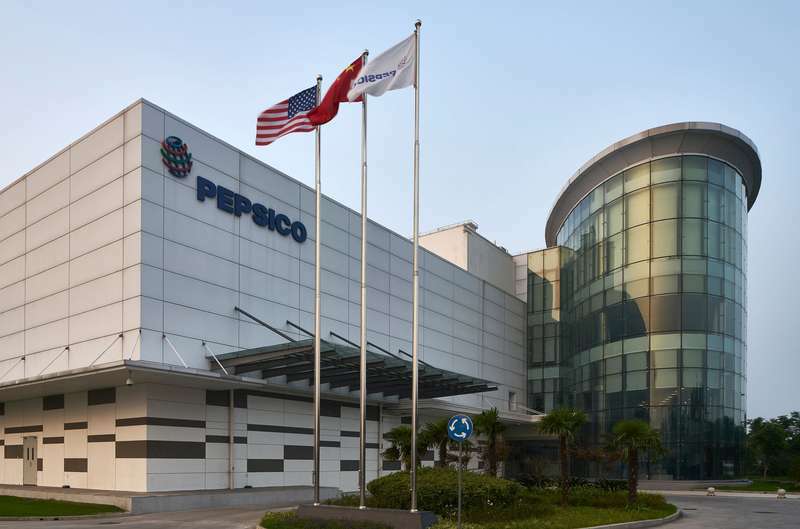 I look forward to watching PepsiCo's continued success for many years to come".